Score at 160mm. White marbled. Double-wall type BE. Priced per piece. Score at 160mm. White marbled. Double-wall type BE. 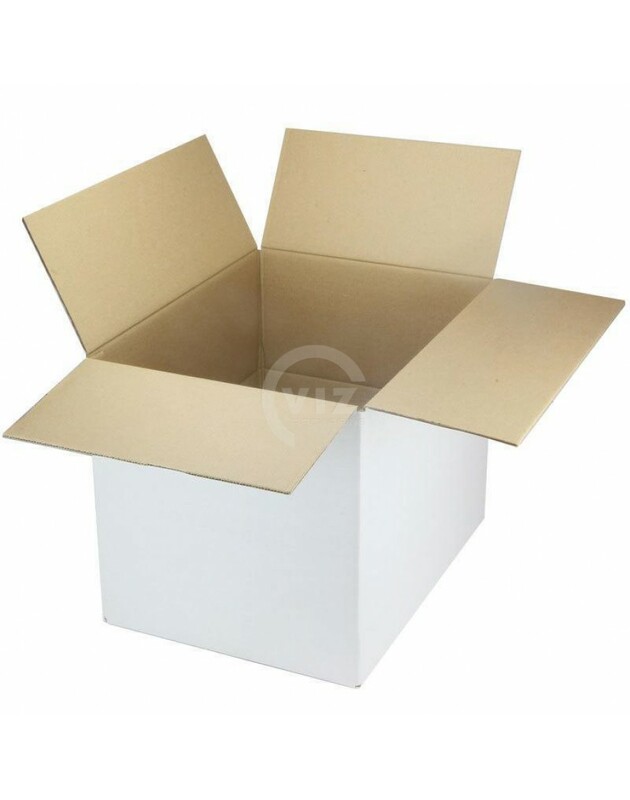 An American currugated cardboard box is always manufactured according to the Fefco 0201 standard. This means that the flaps of the long sides are connected to each other. Top and bottom are the same. 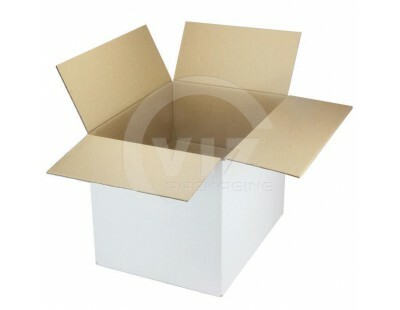 The American cardboardbox is the standard packaging box worldwide. 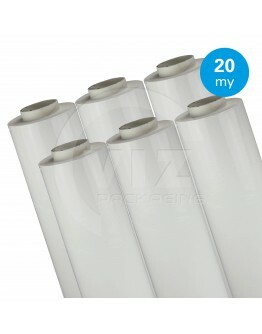 Thanks to this standardization, they are produced in large numbers and therefore we can offer them cheaply. 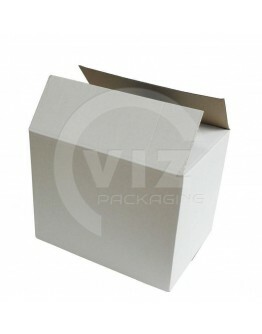 American currugated cardboard boxes are always delivered flat and therefore occupy little warehouse space. It is very quick to unfold and stick with tape. Some sizes are multiscored, allowing you to reduce their height. Benefit now from the favorable volume discounts on this product with larger purcache. For the fast and trouble-free strapping of boxes, packages and lighter packaged goods, our high-qual.. 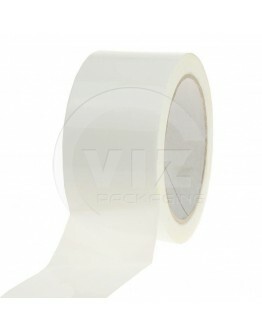 This white tape has a very low unwinding noise. 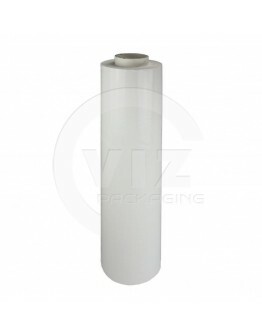 Made from a polyethylene (PP) backing with an enviro..